1. Veistu hve blota skal? 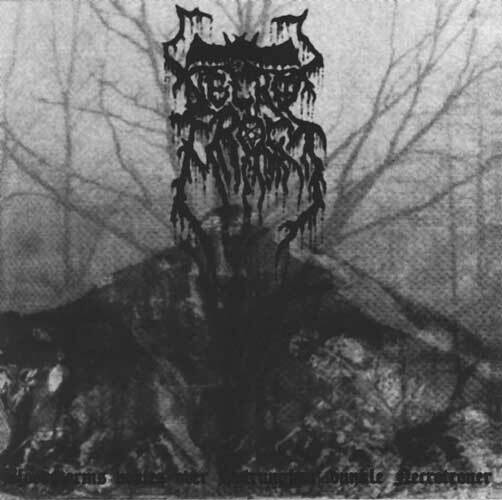 Necrofrost was formed in 1995 in Germany. Their current lineup: Seirim and Fimbulraven. They have released two full lengths, In a Misty Soar and on its Swampy Floor (2000) and Bloodstorms Voktes Over Hytrungas' Dunkle Necrotroner (2001). They were both released on the bands own label, Granskog productions, and later re-released by swedish Total Holocaust Records.